When it comes to your furniture, it's important to have the right upholstery. Marblehead, MA homeowners know the one place to go to when they need help with an upholstery project. 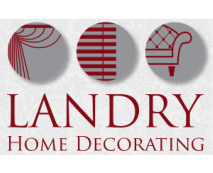 Landry Home Decorating is on a mission to provide families in the North Shore area with the highest quality workmanship in furniture design, structure, and upholstery. Whether you need a full ensemble upholstered or the throw pillows to match your current furniture set, we can help you create the look and feel within your home that you have always wanted. We offer convenient shop-at-home services, as well as free pick up and delivery for every piece of furniture we upholster. 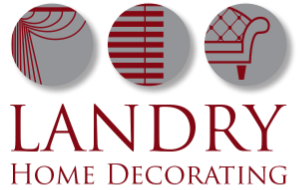 When you're ready to change your upholstery in Marblehead, MA, come to Landry Home Decorating. We love what we do, and we know you'll love the results. Just let us know what you're looking for, and we'll work hard to find the perfect materials to match your needs. Our customers can personalize every piece we work on, making it truly unique and special. 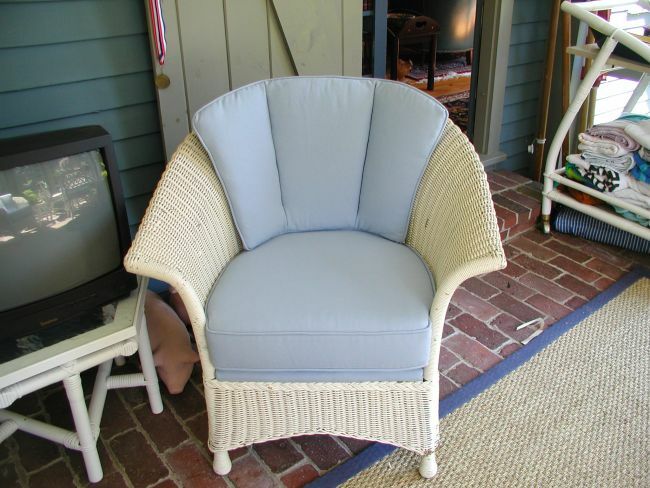 We offer custom build, slipcover, and upholstery services Marblehead, MA residents will love! Newer furniture is not built to last. It is mass-produced and may start to fall apart in a matter of years. If you go back in time, the furniture is high quality. Hand crafted and built with durability in mind, these pieces will always be more valuable in the market. If you have a fine piece of old furniture that has started to deteriorate or you're looking for a new piece built in the tradition of old furniture makers, you have found the perfect answer. 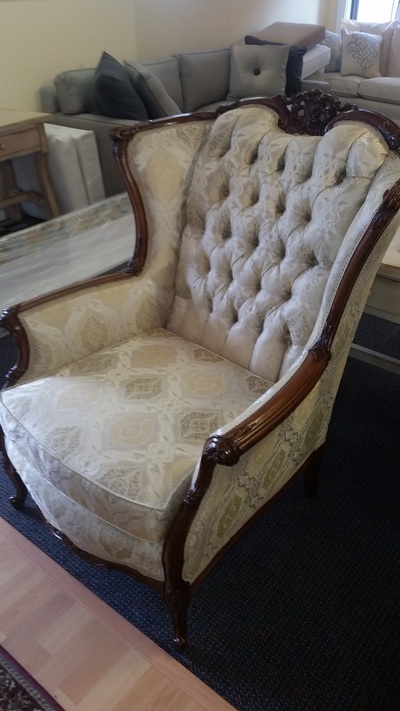 When it comes to upholstery in Marblehead, MA, we know how to carry on a tradition. Our company started back in 1938 and is still going strong today. If you're ready to get started on a journey for great furniture, stop by our showroom today. As one of the largest upholstery companies in the area, we can offer an endless variety of fabrics and designs for you to choose from. We can show you our process and help you get started on a winning design. For furniture projects and upholstery, Marblehead, MA residents can reach us at (978) 532-0907.